Once upon a time, not so long ago, drinking Rosé was deemed unsophisticated and unfashionable. About 10 years ago, you would have been largely condemned for committing a huge wine faux pas if you took a bottle of rosé wine along to a party. 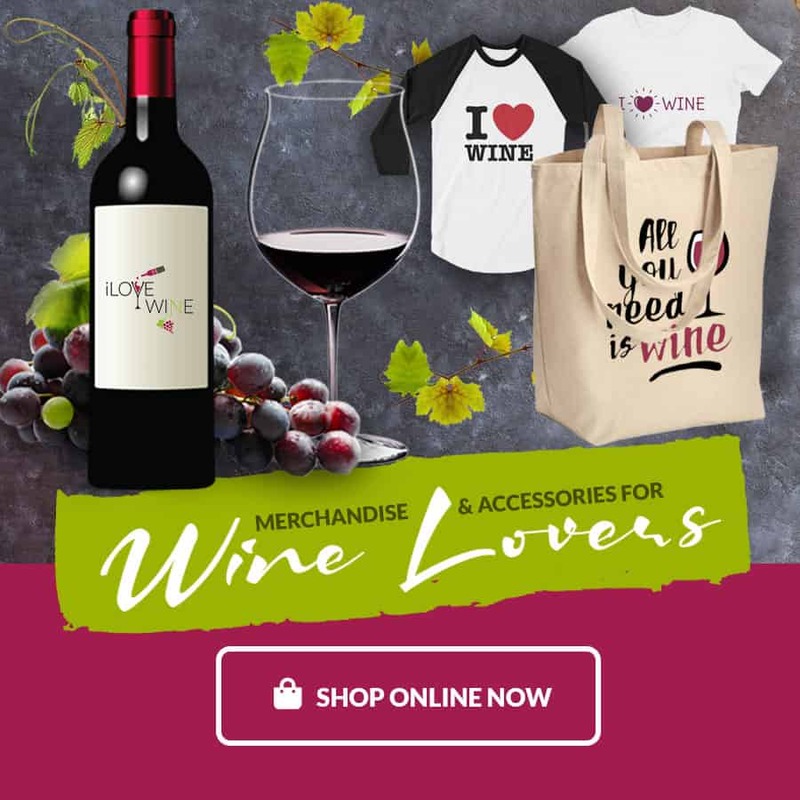 Fast forward a few years, may how times have changed – the world as we know it has embraced drinking rosé wine once again, so much so that in 2008 in France, the rosé wine sales outnumbered the more popular white wine variants for the first time in the history of wine. So, why all of a sudden, are wine lovers making such a huge fuss about rosé wine and what is rosé wine? 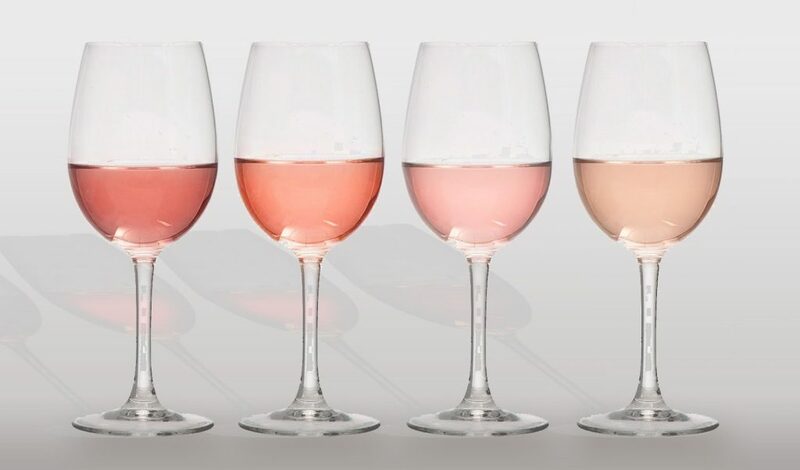 “How is rosé wine made?” “Why are their so many shades of pink?” These are questions asked by many, and that’s perfectly acceptable. In simple terms, crushing red grapes makes rosé wine. You might be thinking, “but that’s what you do to make red wine,” and you’re right, but there’s a difference. When making red wine, the grapes’ skins and juices are fermented to make a powerful color. But, when making rosé wine, there’s only a fleeting contact between the grapes’ skin and juice, which results in a much clearer colored wine. Of course no wine is the same and you’ll even find subtle differences in a vineyard’s different vintages. So, if you’ve been wondering why the pale rosé you bought is different to the darker rosé you prefer, this explains it. Rosé is by far the most superior wine in terms of prettiness. But there are a number of similarities between rosé and other wines. One of the most obvious traits of rosé wine would clearly link it to the red wine family – it’s made in almost the same process after all. However, rosé wines lack the same tannin, depth and structure of red wine, and let’s not forget that rosé wine is served chilled, so in this sense, rosé could also resemble its fairer sister – white wine. Even though rosé wine’s identity isn’t clear cut there’s a high probability that you’ll like drinking rosé. Sweet or dry, dry or sweet? Again, this is an open-ended wine question that really can’t be answered. There are many varieties of rosé, all of which differ in style ranging from super dry to a sickly-sweet wine. Popularity of rosé waned as more boutique organic wines hit the shelves and Champagne and Prosecco were clearly the favorite celebratory wines. Thank goodness however, thanks to a little bit of clever marketing and less wine snobbery, rosé is back with a vengeance. Today, France is the number one producer of rosé, with the home of this delectable pink wine being in Loire. Although one of France’s most popular wine regions for many different wine varieties, half of its wine production is wholly dedicated to rosé production. Traditionally, they favor producing sweeter versions, but they’ve recently branched out and added a few dry rosé wines to their repertoire. This wine trend is spreading fast, and more and more wine producers around the world are producing rosé wine to keep up with the ever-increasing demand thanks to its massive revival. 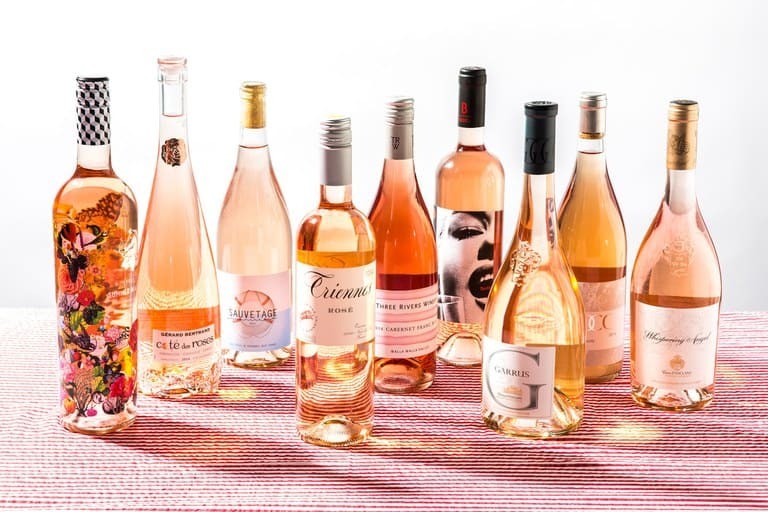 Other wine regions in France such as `Provence and Languedoc are famous for their rosé as are wine regions in Australian, Spain and South Africa – every wine maker and their team are jumping on board the fruity rosé train. To Drink Rose with Food or Not, that is the Question? Rosé wine can be compared to the popular guys at school – it’s a perfect all-rounder, especially when it comes to matching wine with food. This is no surprise since it has evidence of both white and red wine properties. It doesn’t matter if you’re serving small nibbles at a party or a huge celebratory feast. It doesn’t matter if you’re serving cold dishes or whether you’re serving something hot and hearty. Rosé wine will be a terrific match no matter what, because no other wine variety in the world is as versatile as rosé. I wonder why it was so unfashionable all those years ago? I personally love Rosé wine and think it looks much more sophisticated than many others. Rosé wine is the only wine I’ll drink now. I like to think of it as the perfect blend of the two in which you can’t go wrong. Interesting backstory on the highs and lows of this wine. I think most average wine drinkers like myself don’t mind as long as it’s tasty.